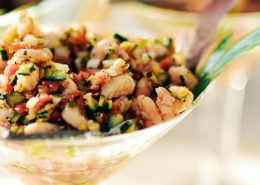 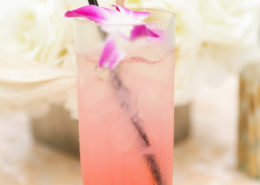 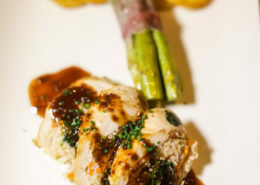 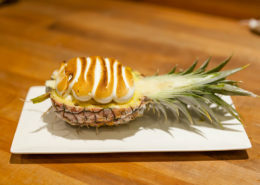 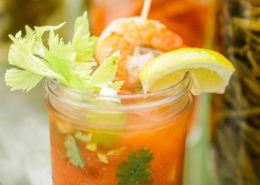 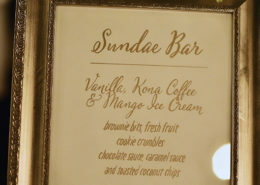 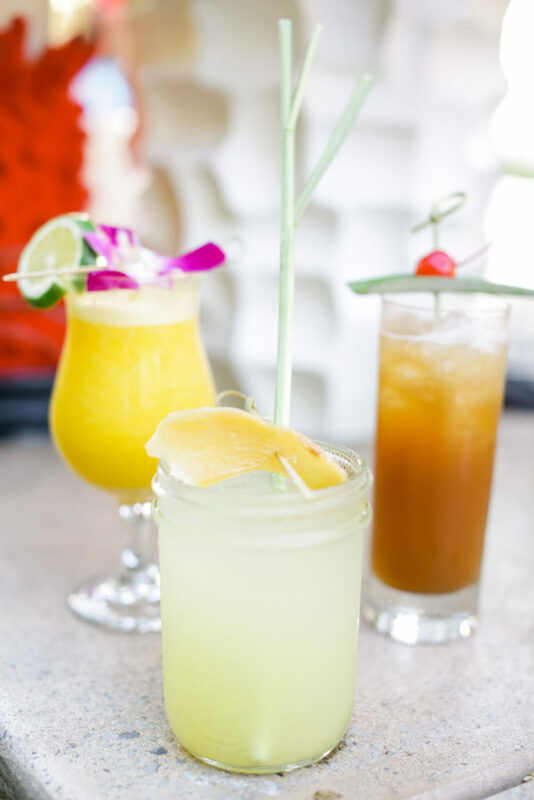 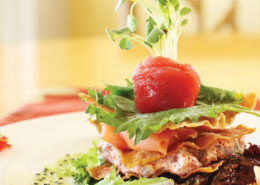 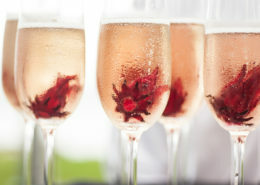 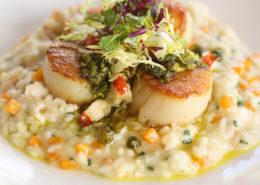 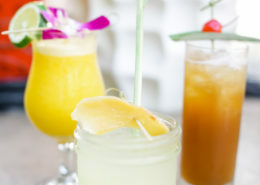 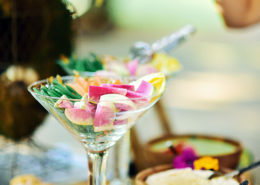 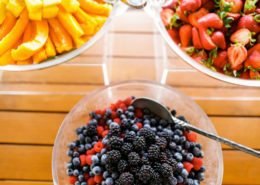 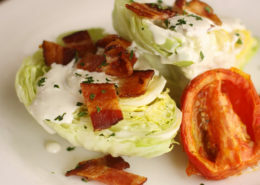 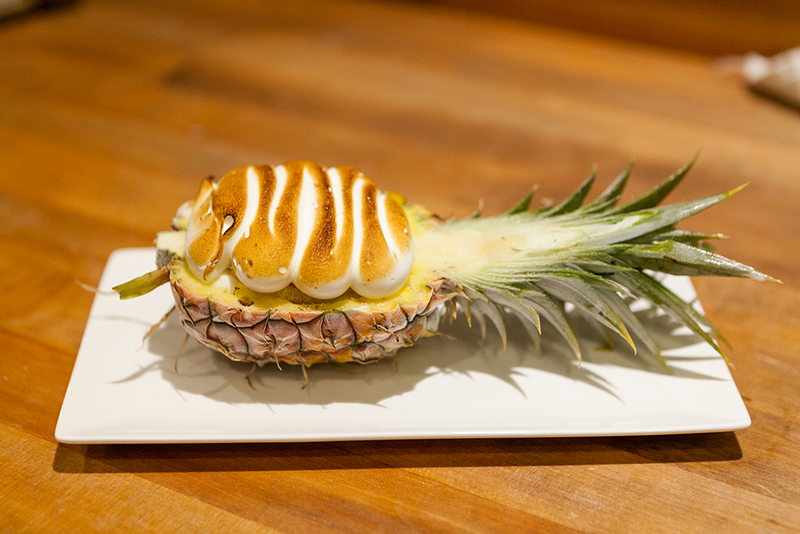 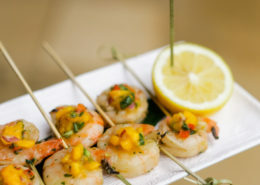 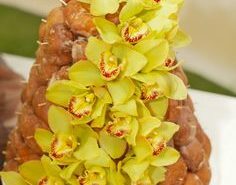 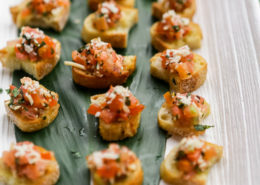 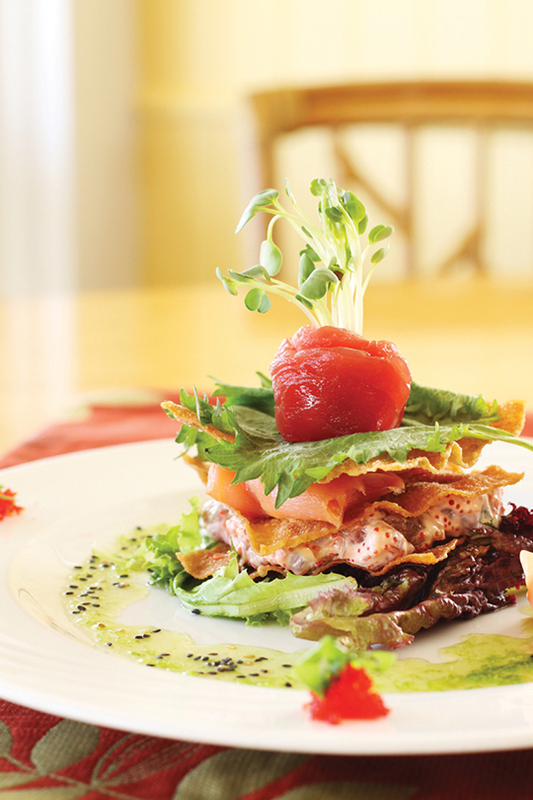 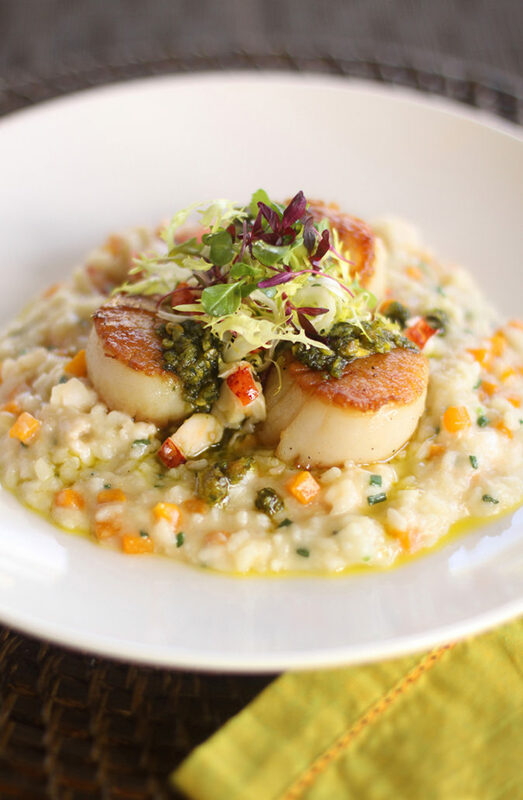 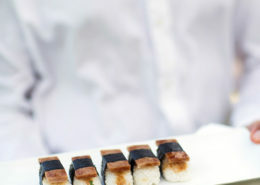 Renowned Maui Chef Bev Gannon offers a wide range of creative, delicious food and innovative specialty cocktail menus. 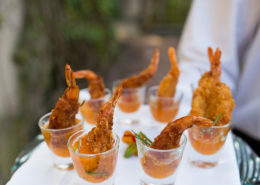 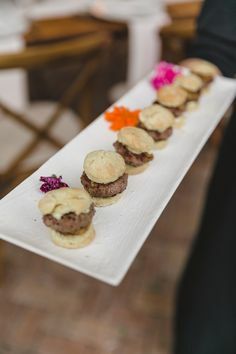 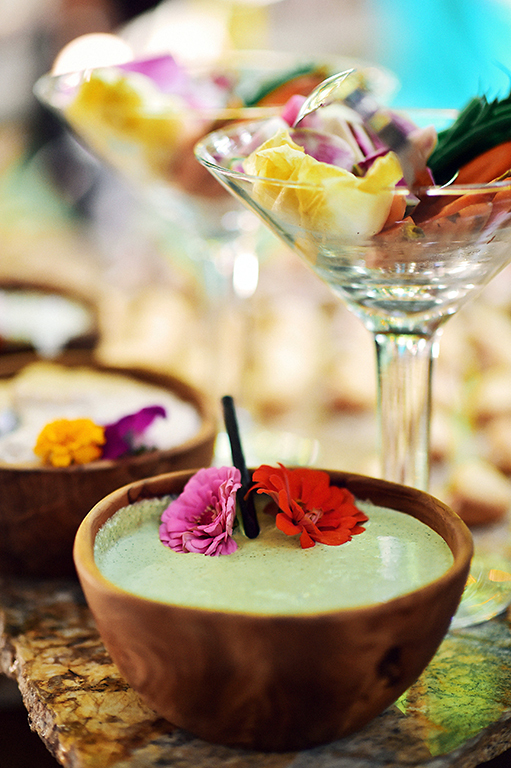 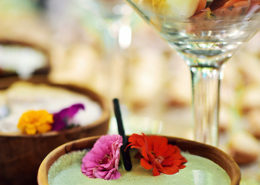 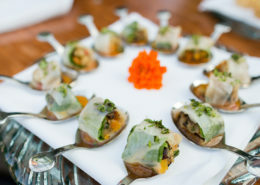 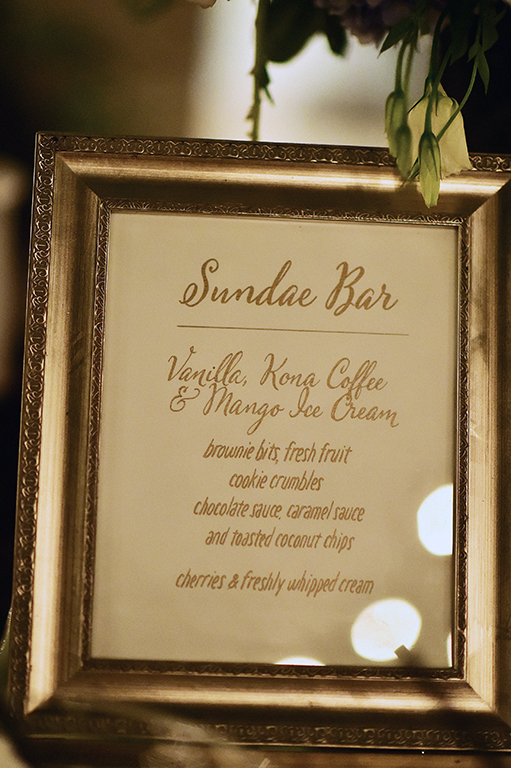 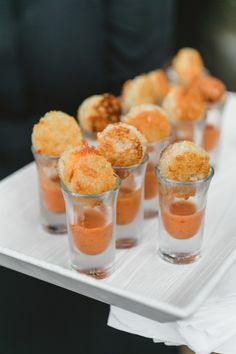 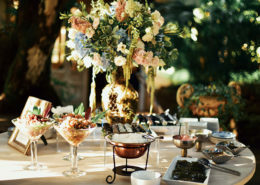 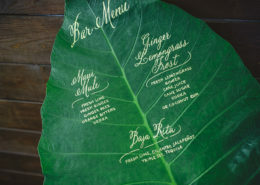 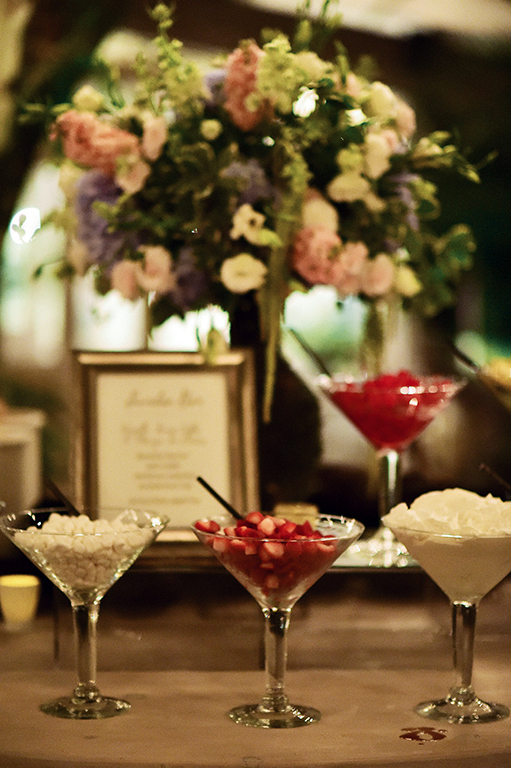 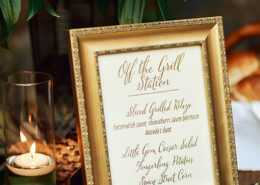 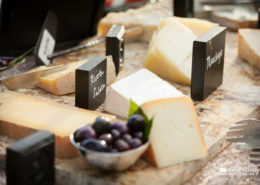 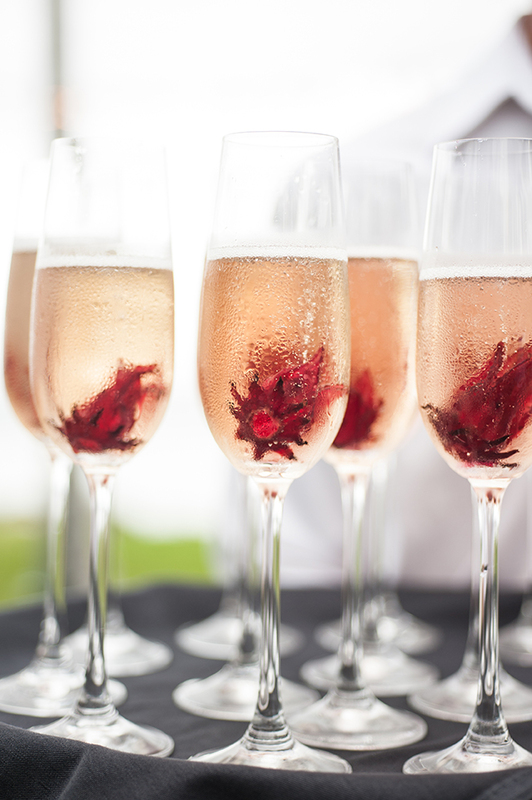 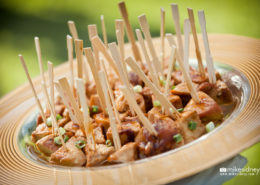 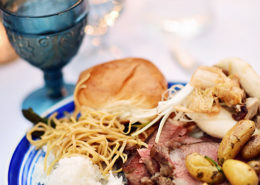 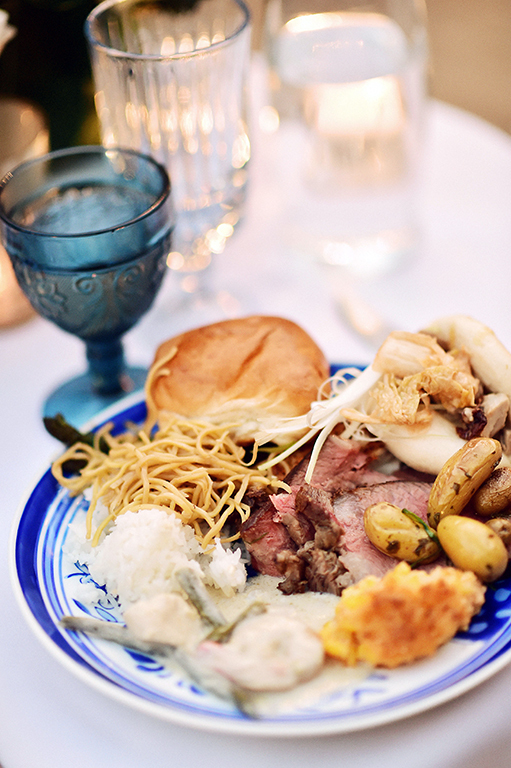 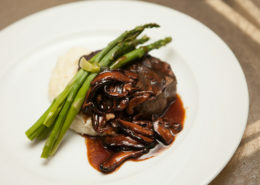 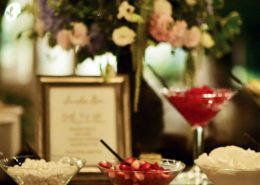 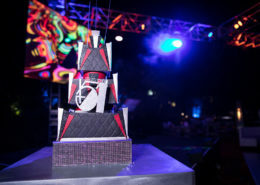 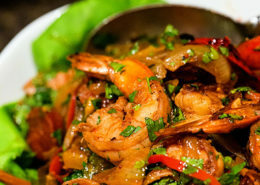 Menus are specifically designed for each event according to the clients taste preferences. 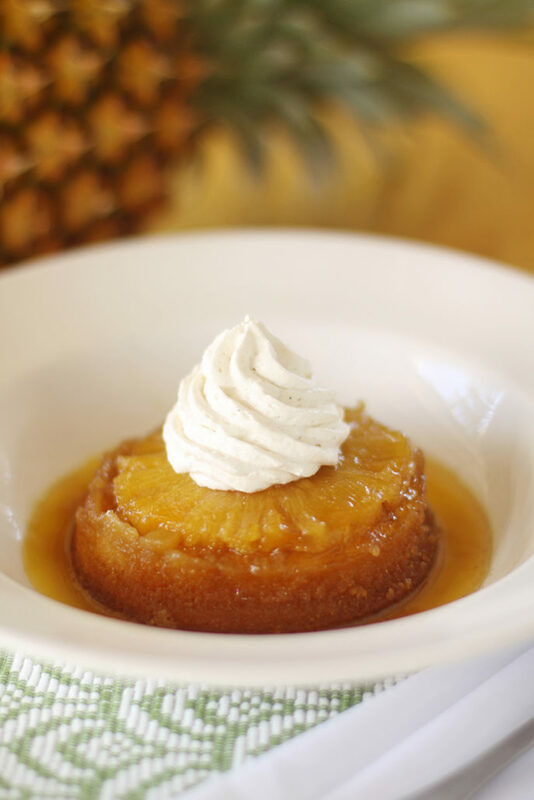 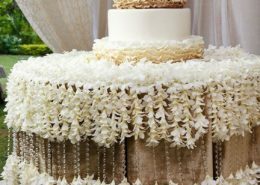 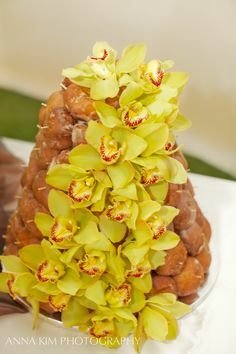 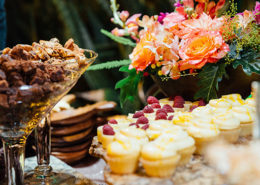 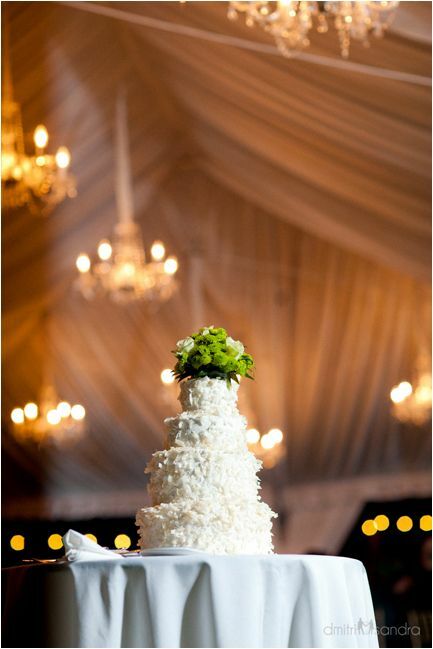 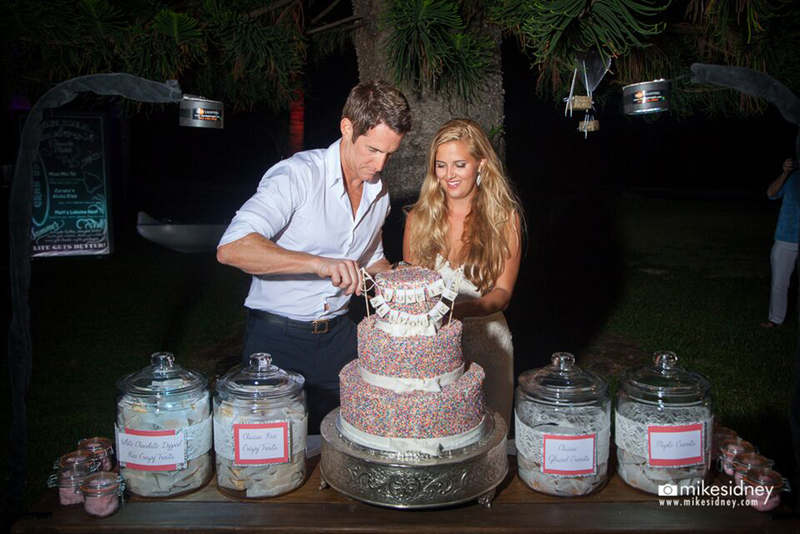 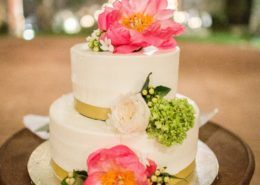 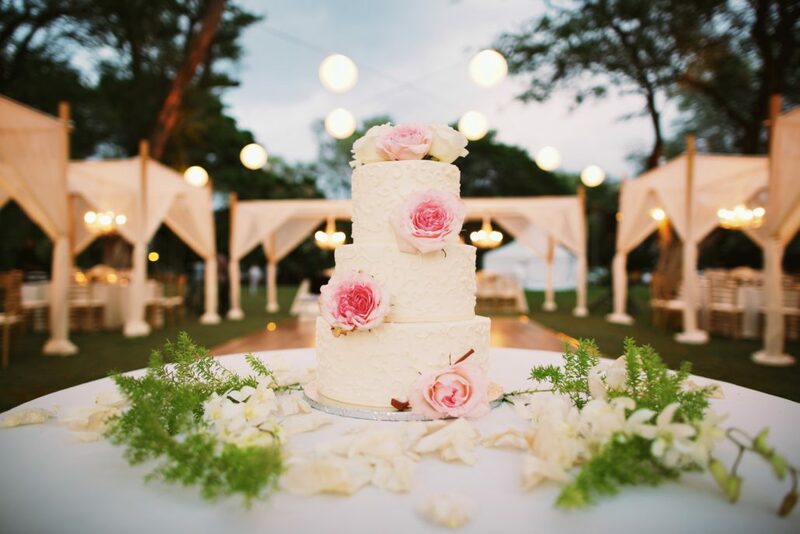 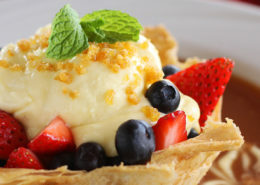 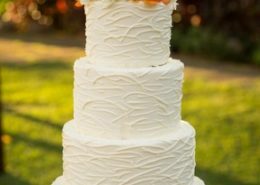 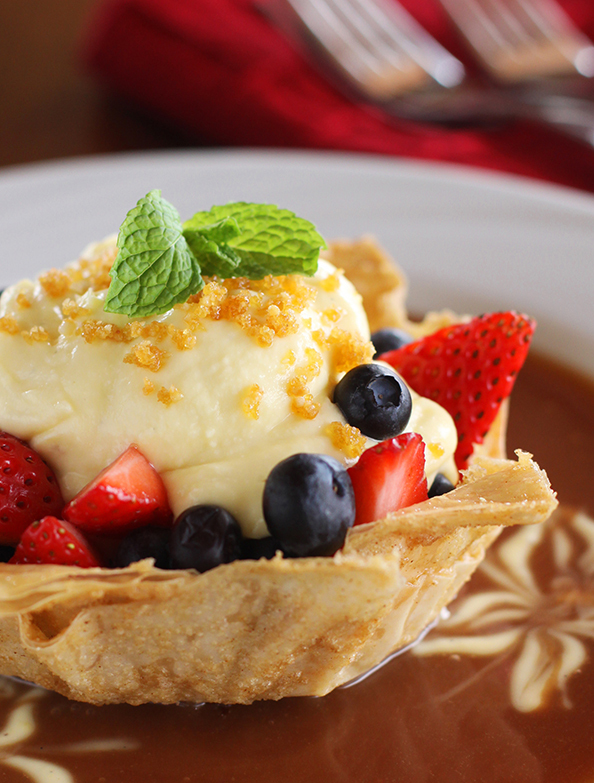 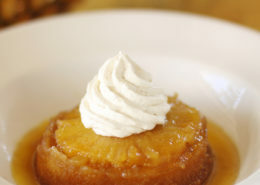 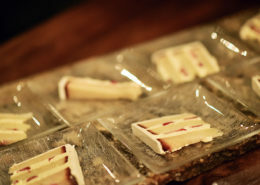 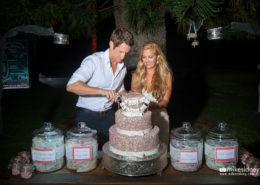 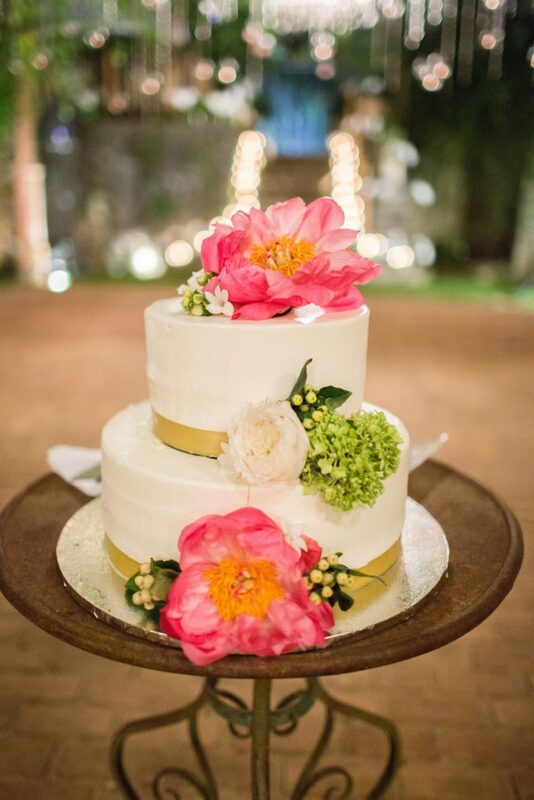 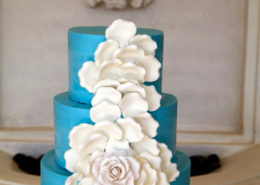 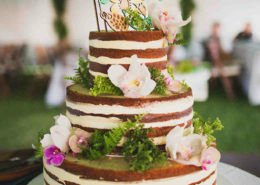 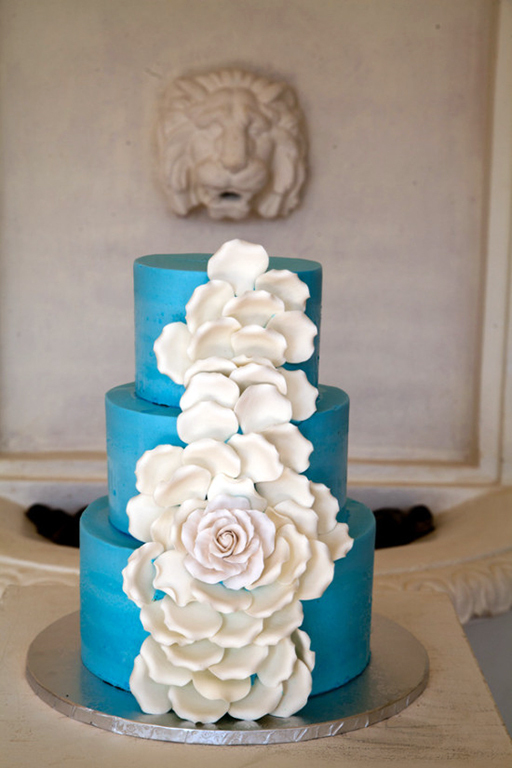 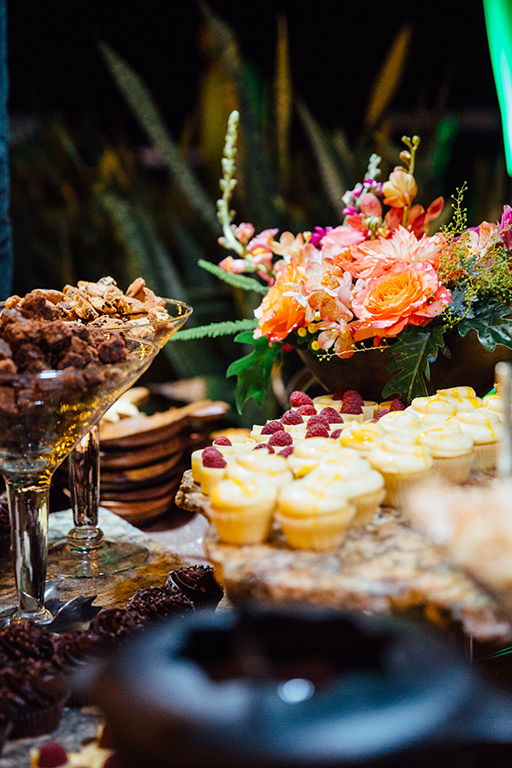 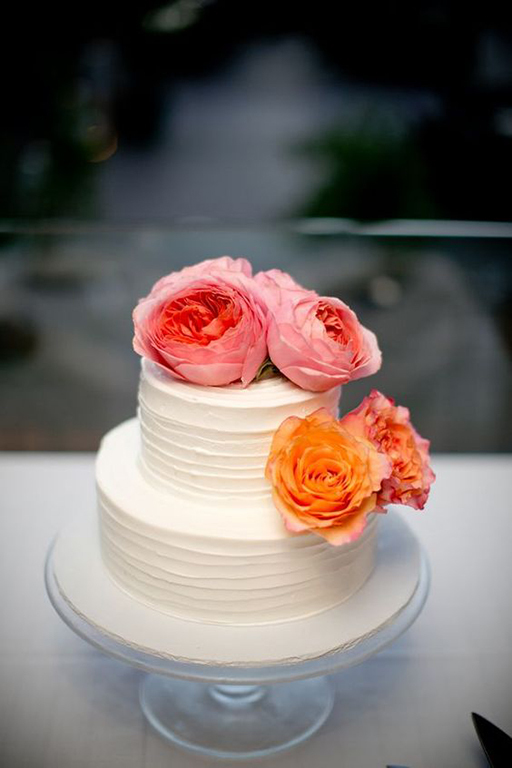 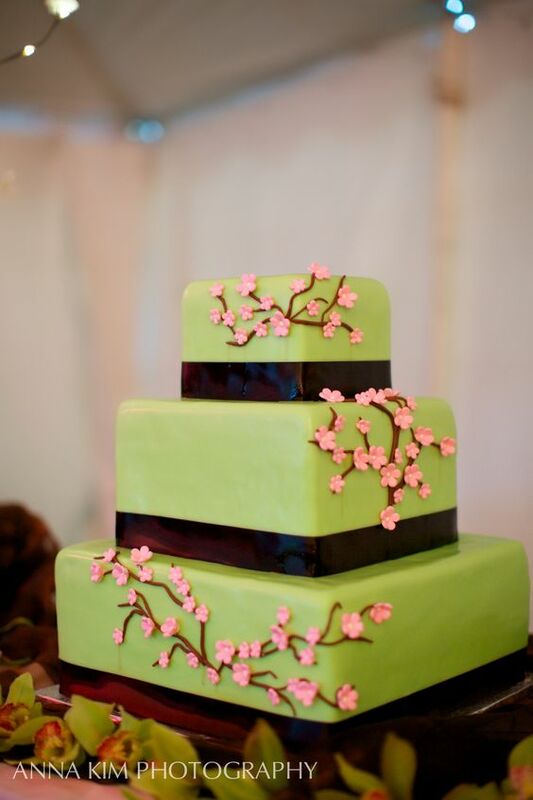 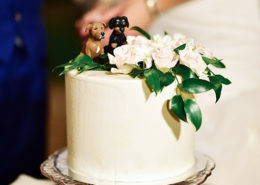 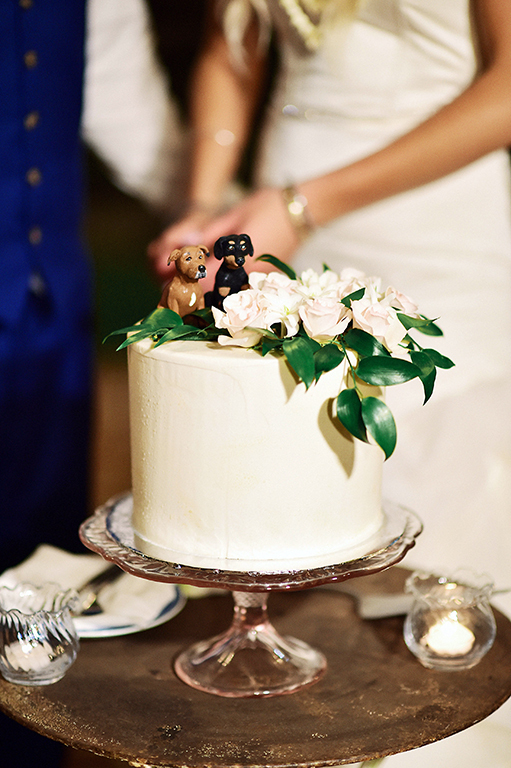 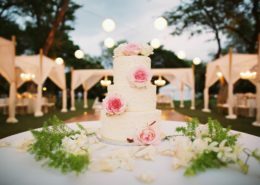 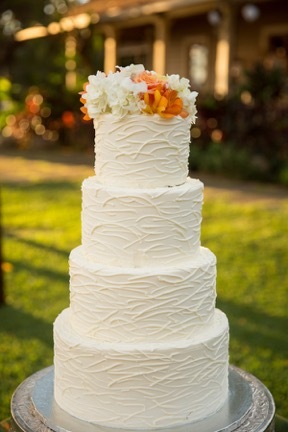 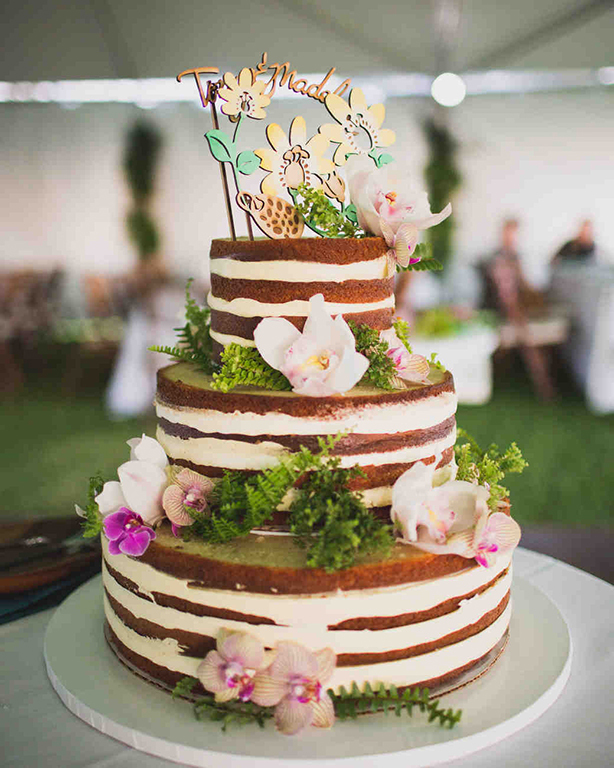 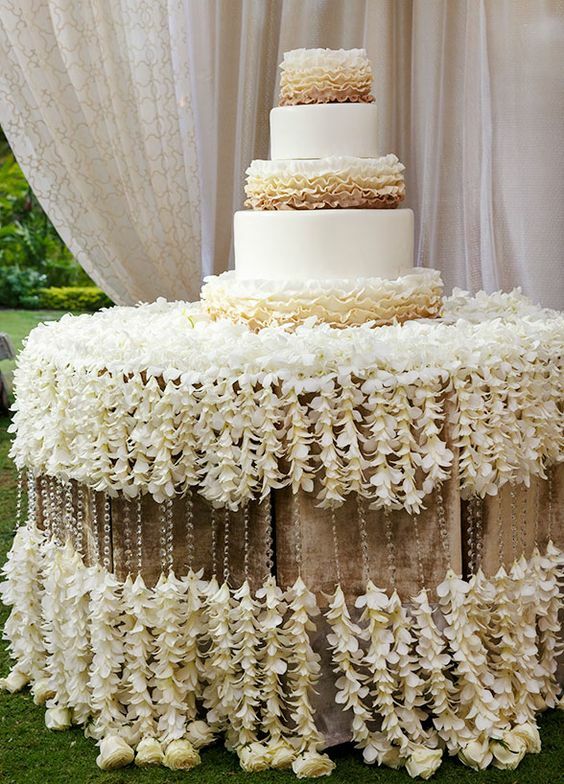 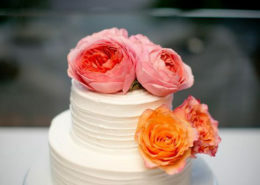 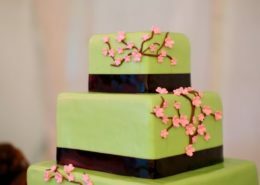 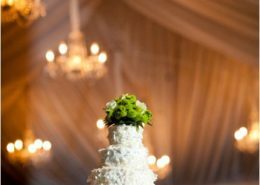 Our pastry chef creates delicious desserts as well as great tasting wedding cakes. 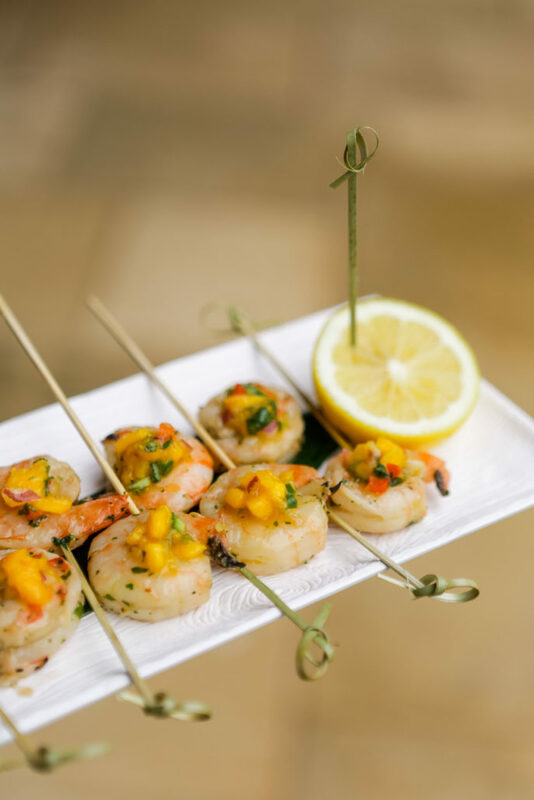 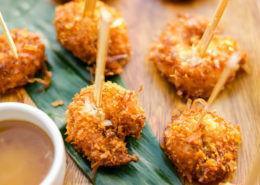 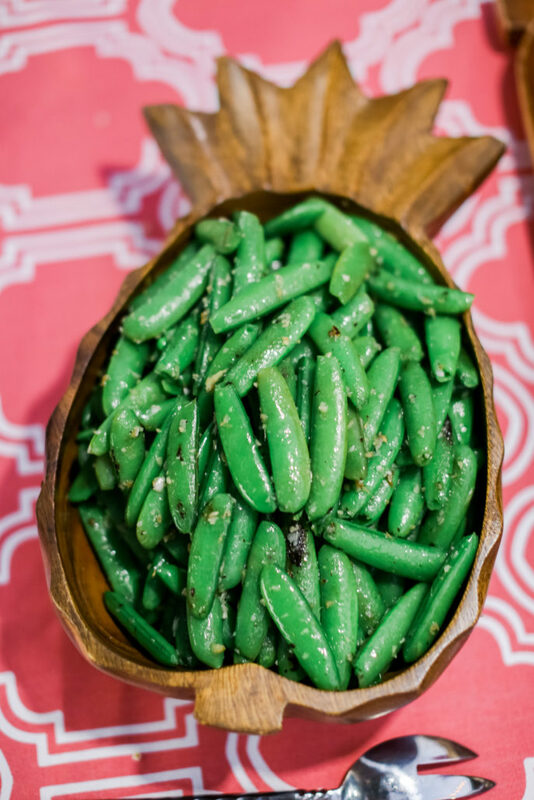 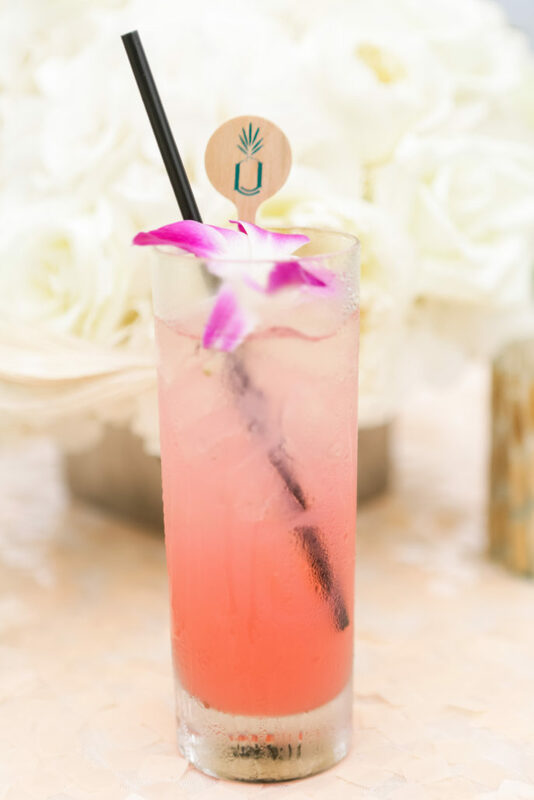 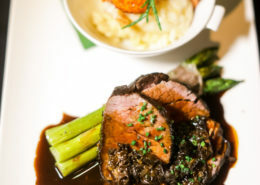 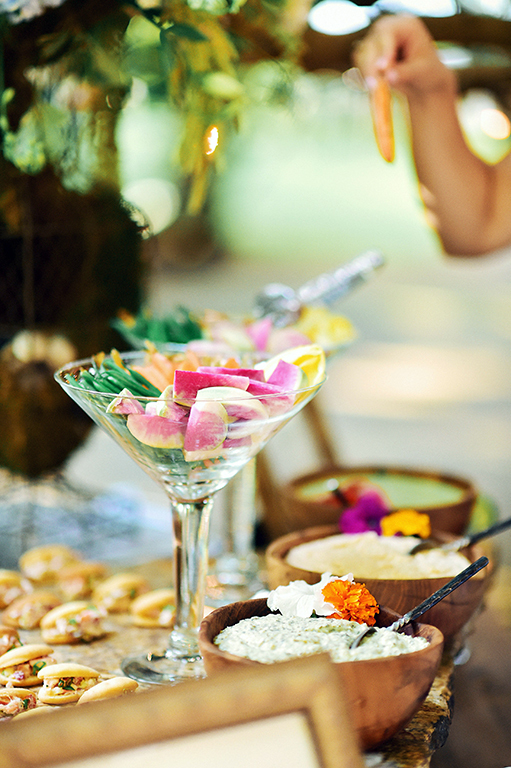 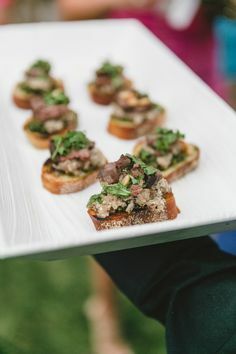 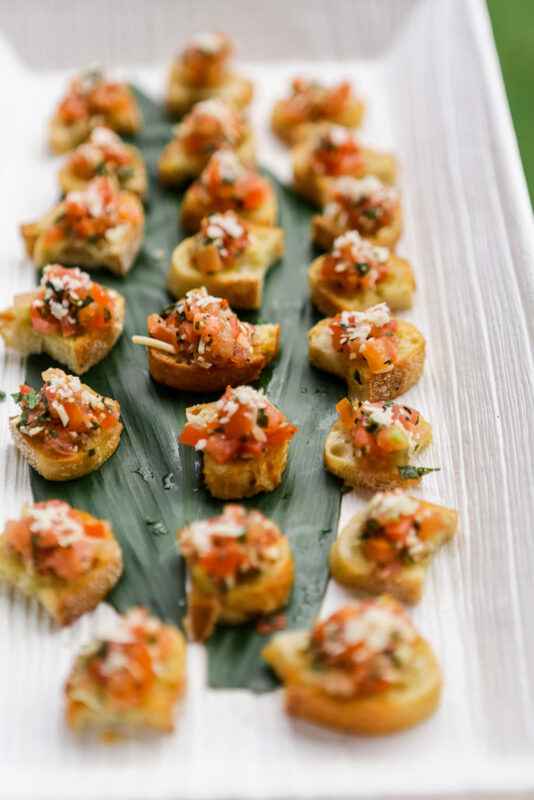 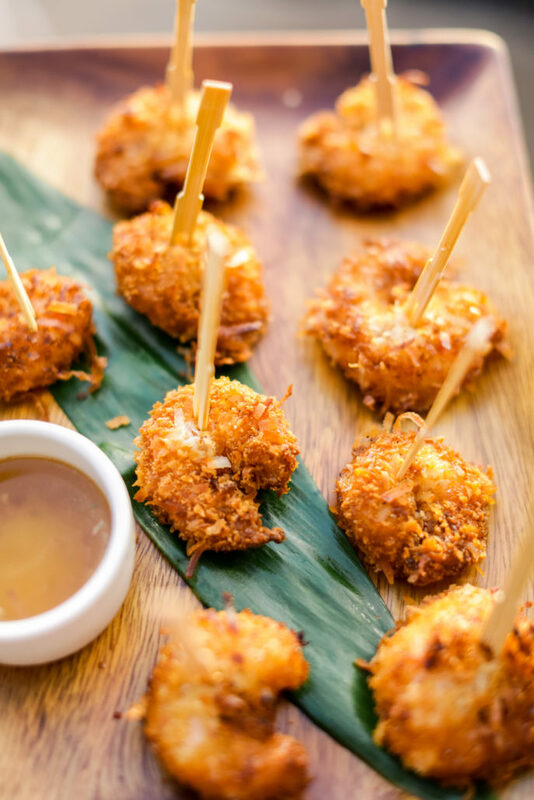 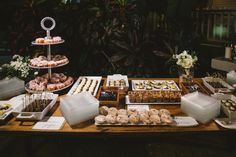 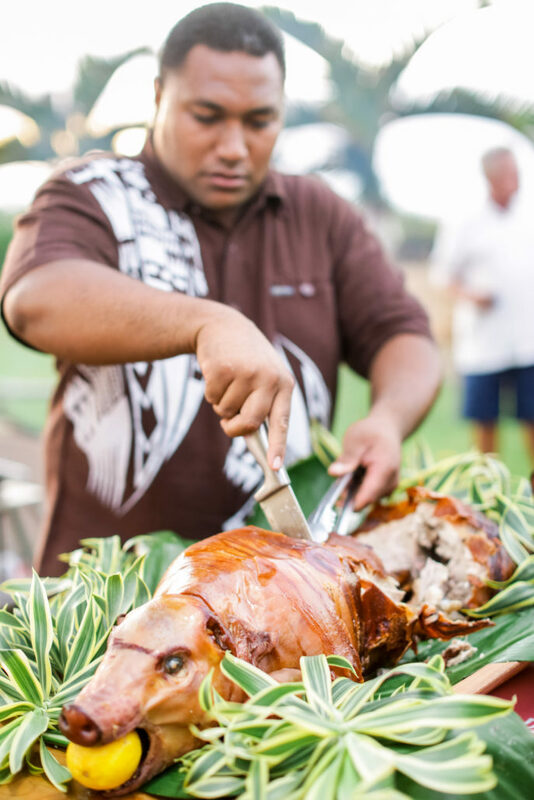 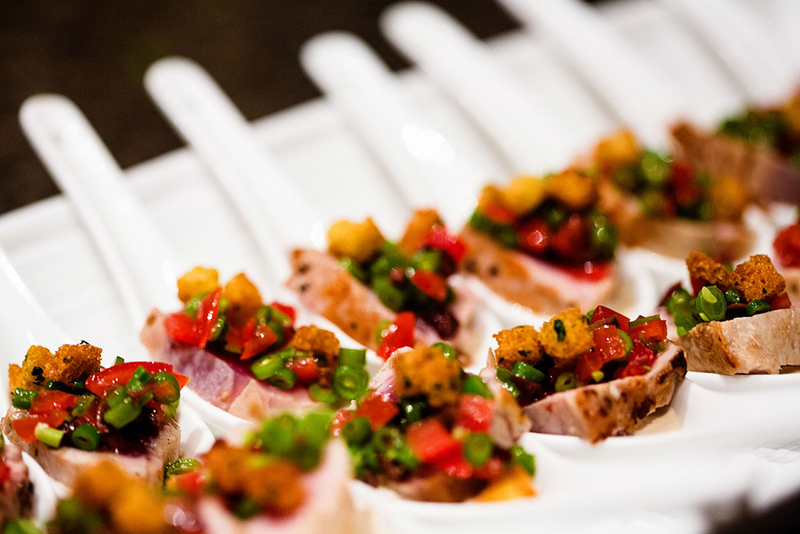 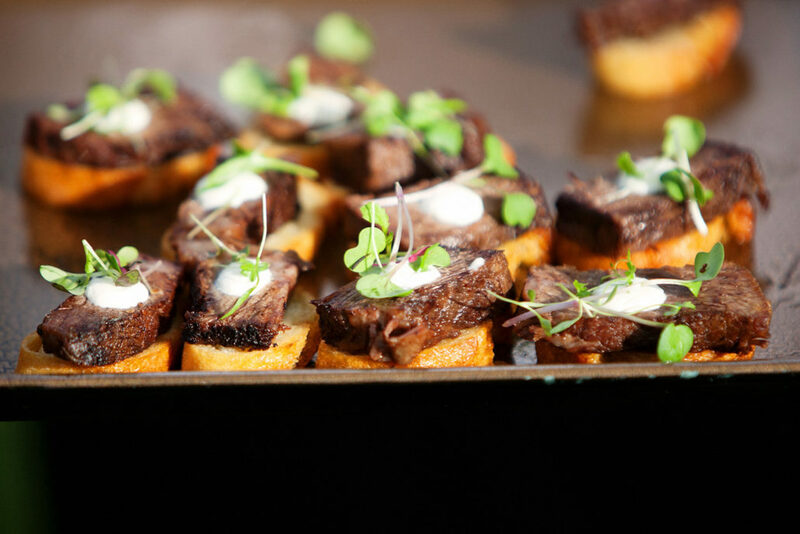 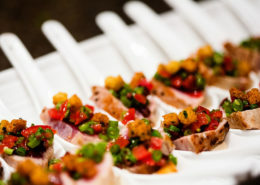 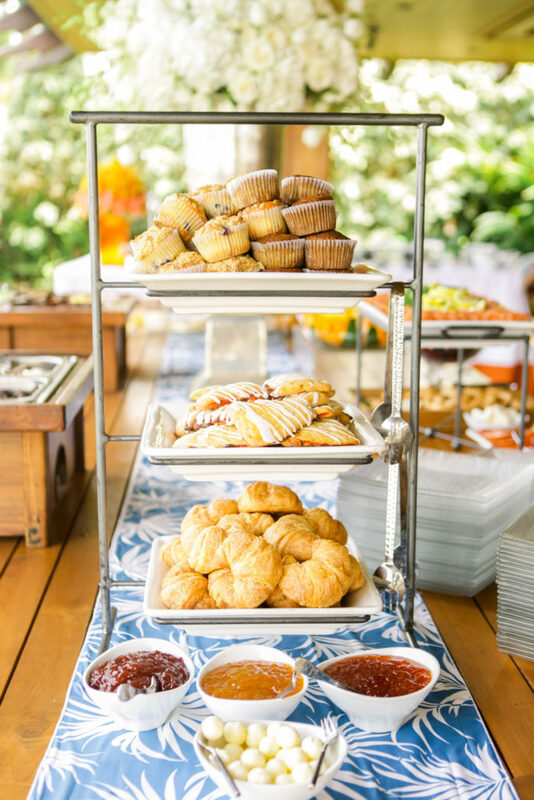 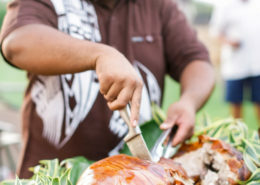 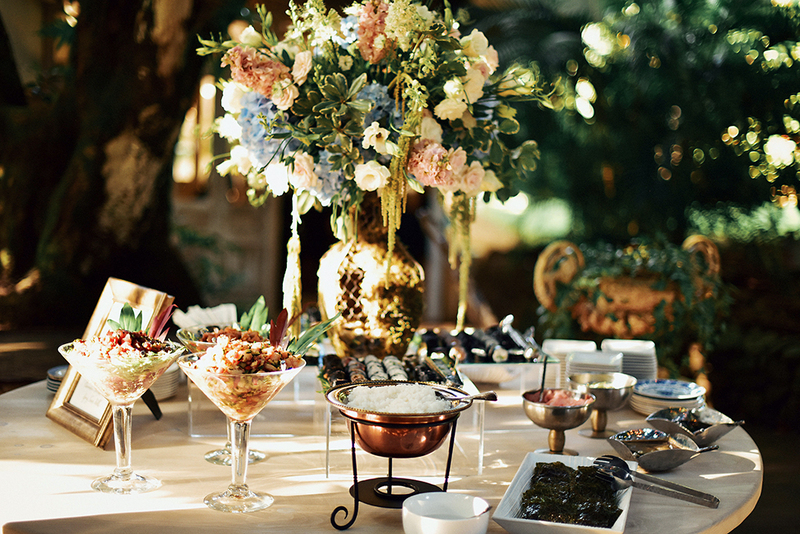 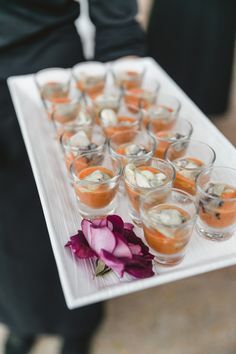 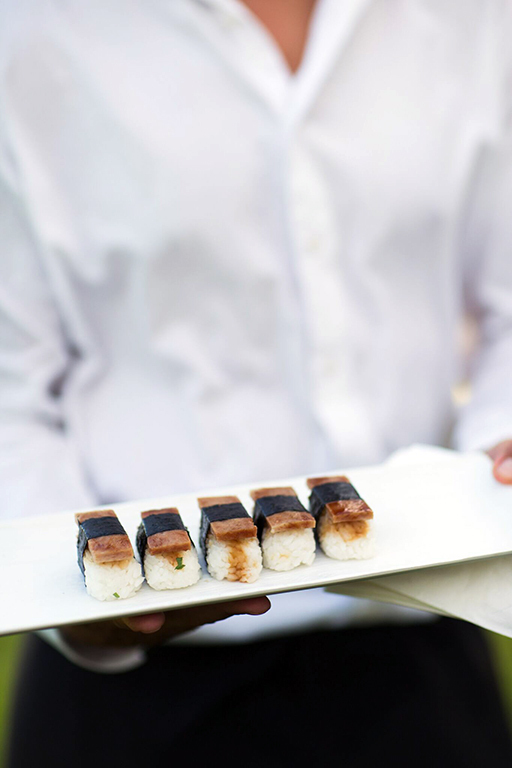 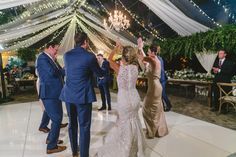 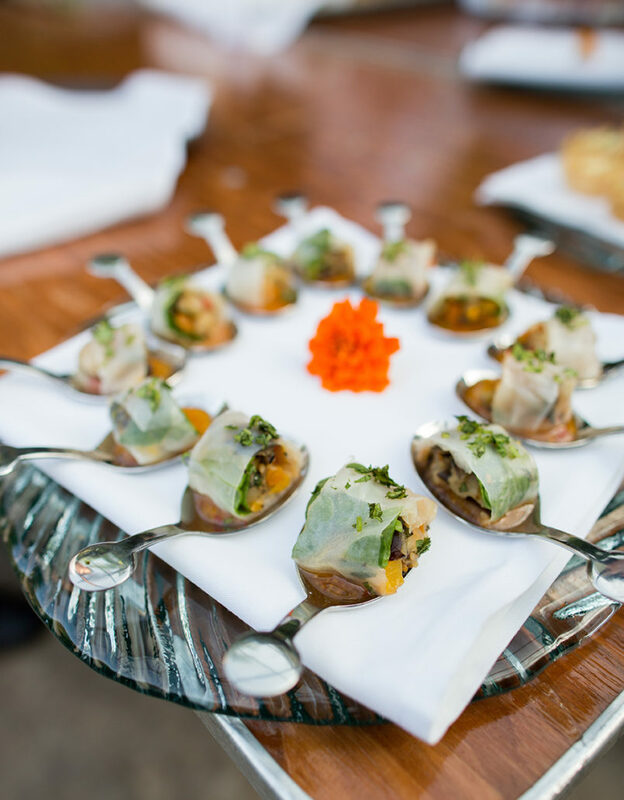 Our catering team has successfully executed thousands of events from an intimate dinner for 2 up to corporate events of 5,000 guests all over the Hawaiian Islands. 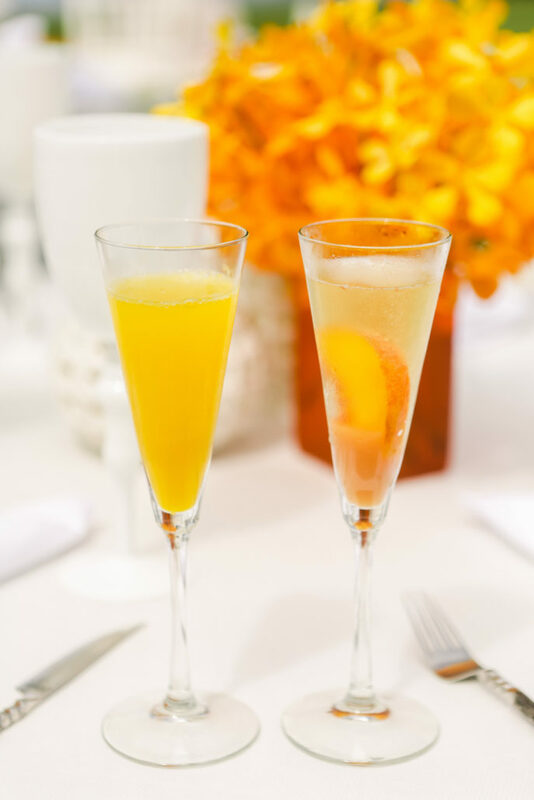 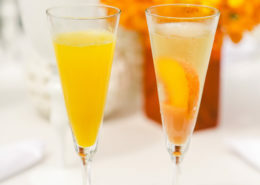 Planning your party is easy with Celebrations. 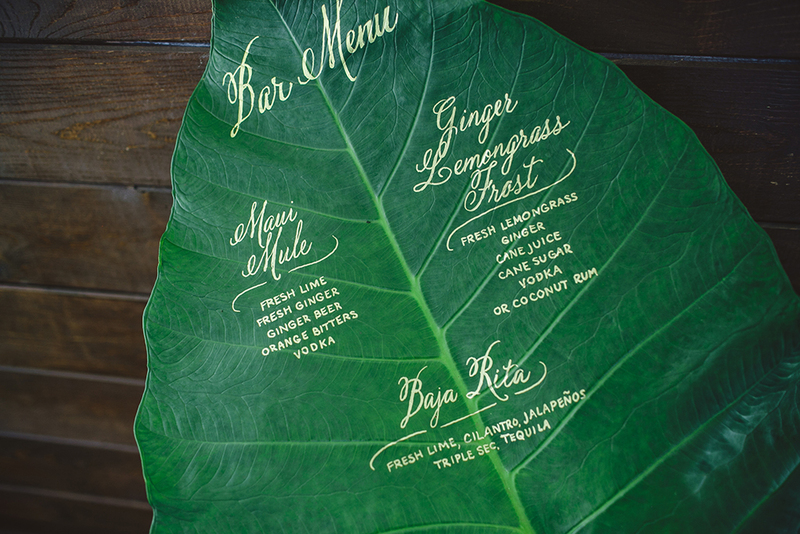 The following are sample menus. 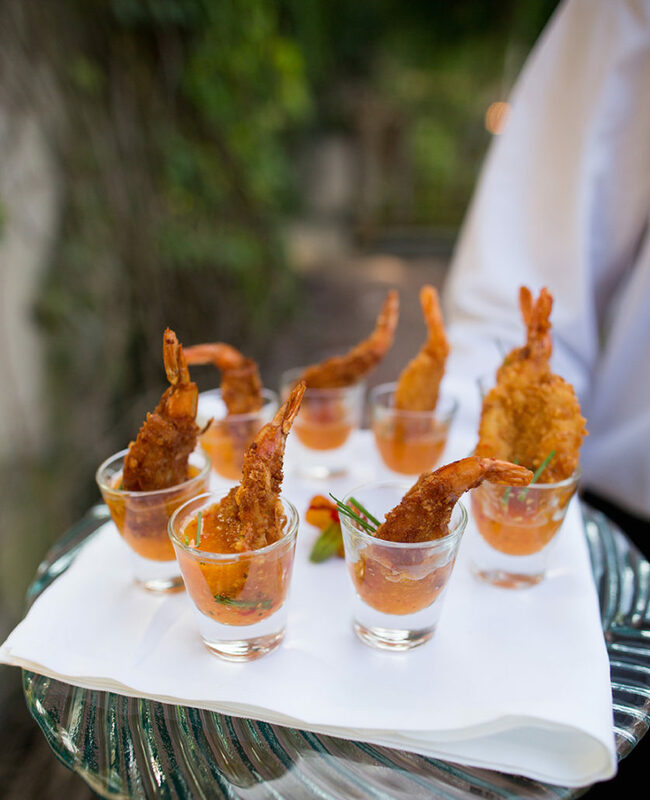 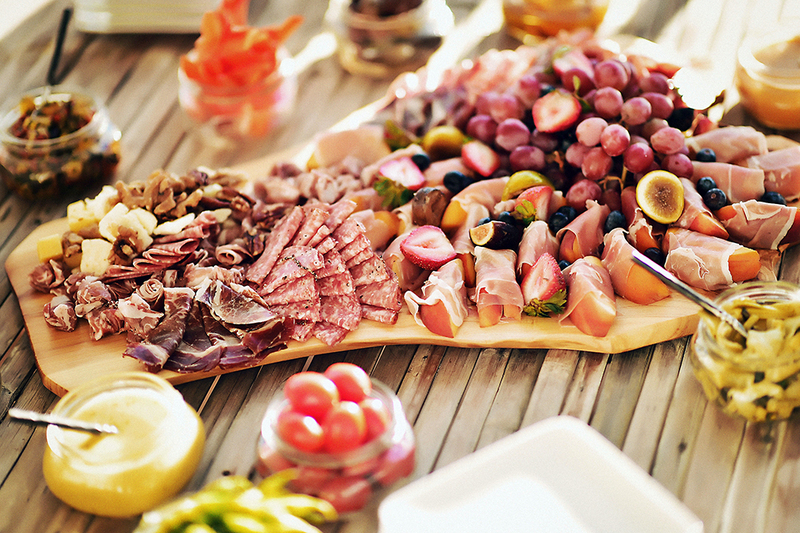 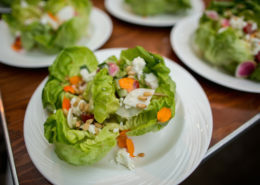 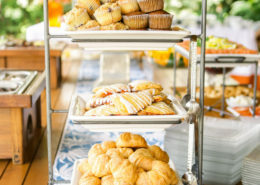 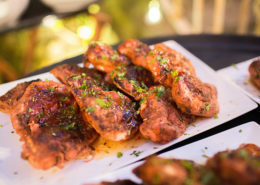 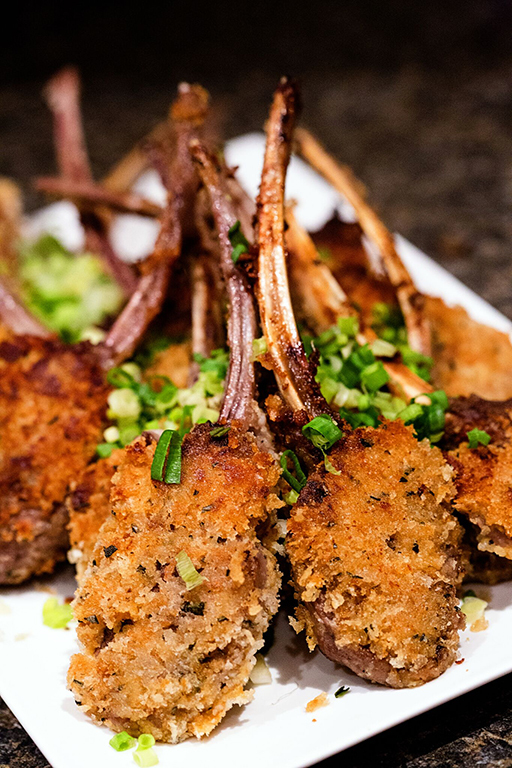 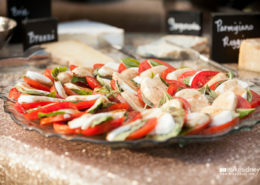 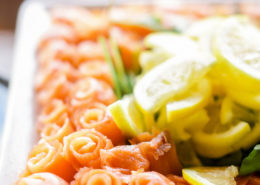 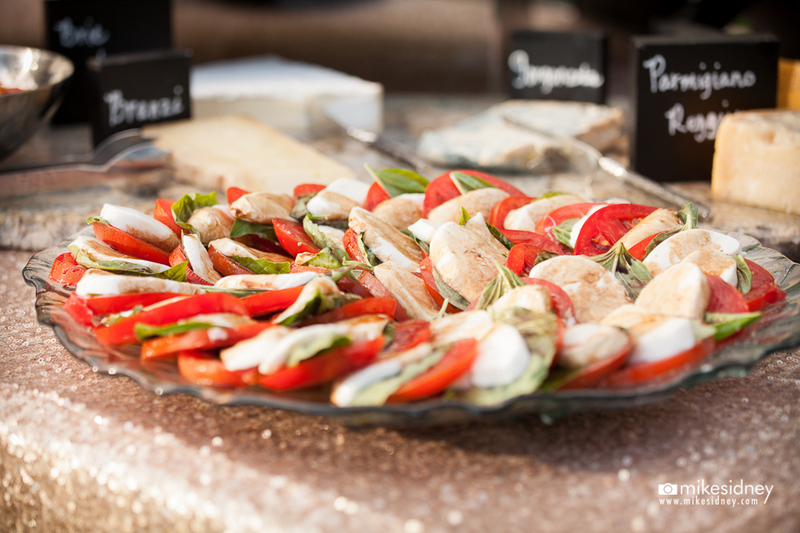 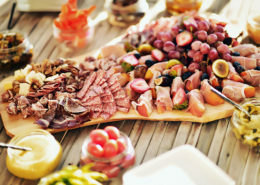 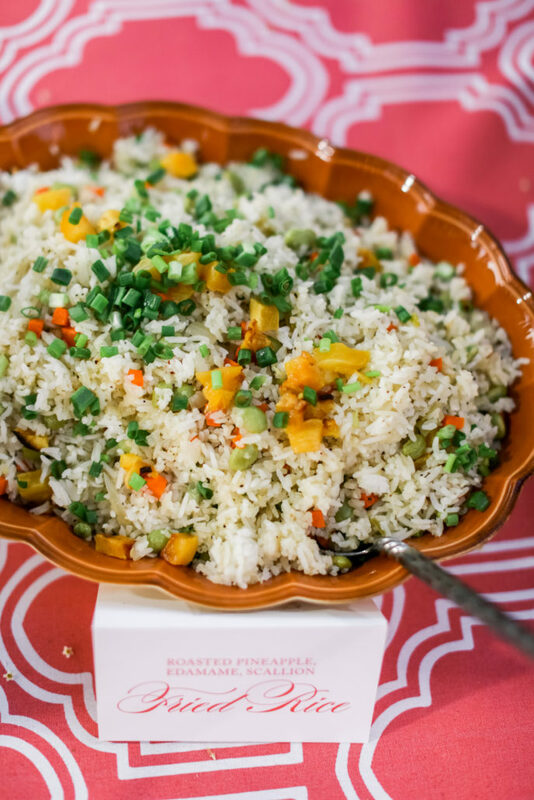 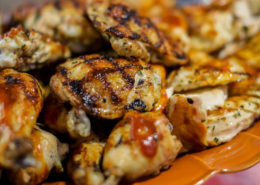 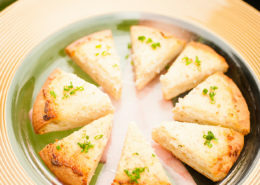 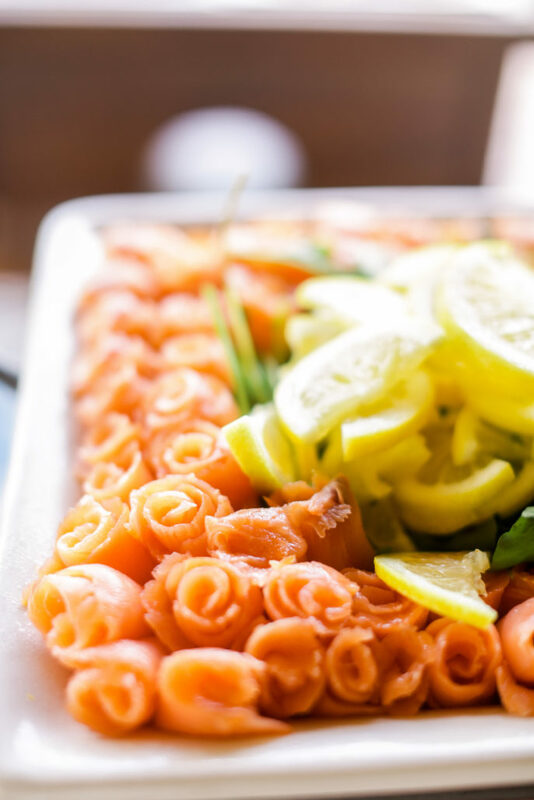 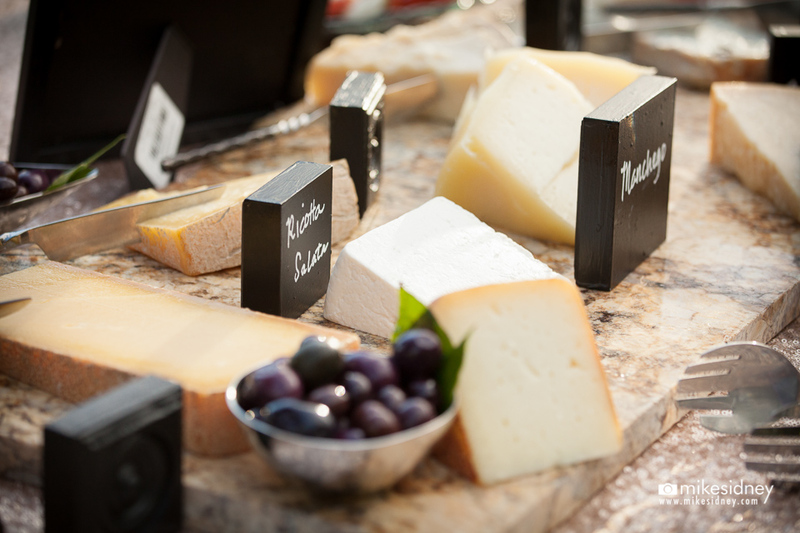 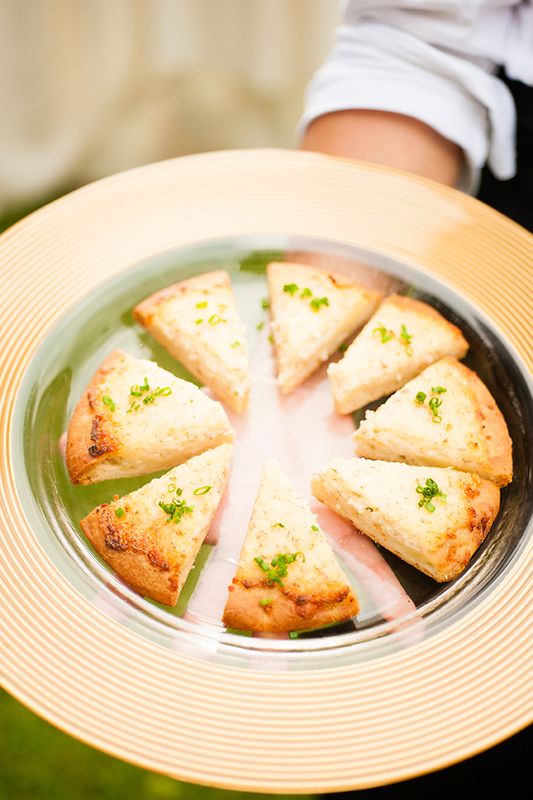 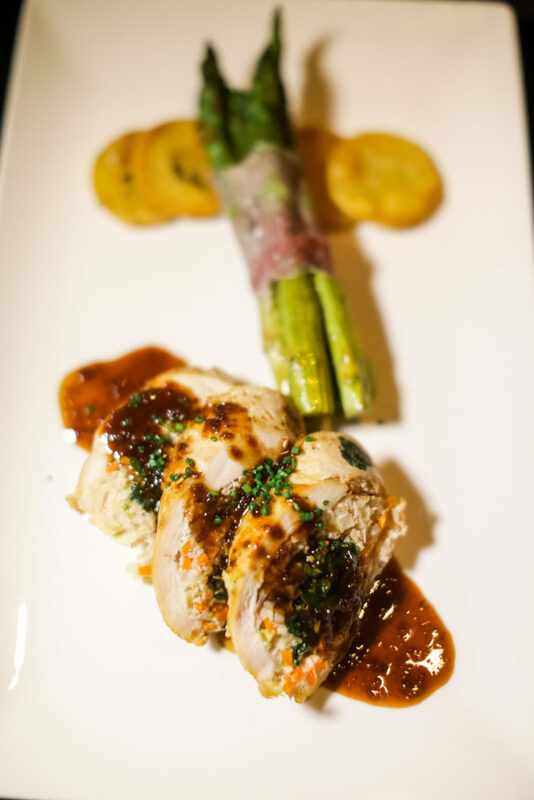 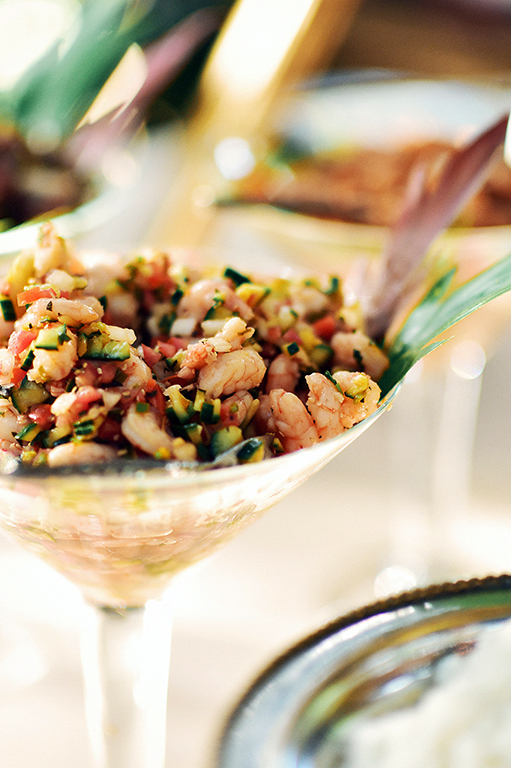 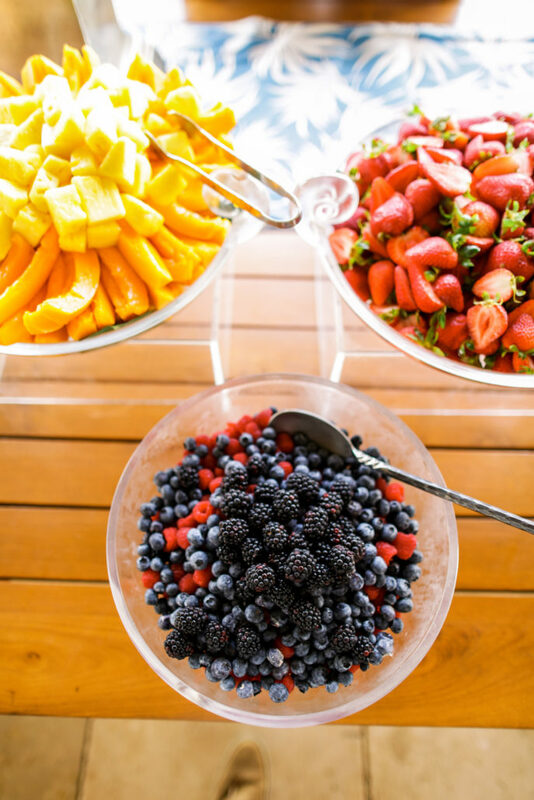 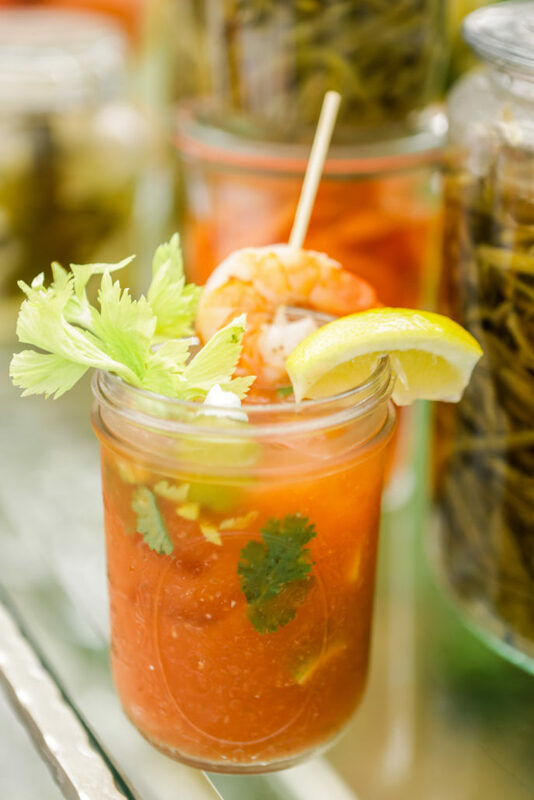 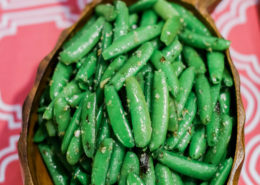 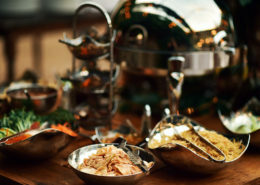 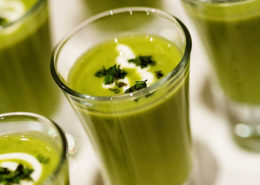 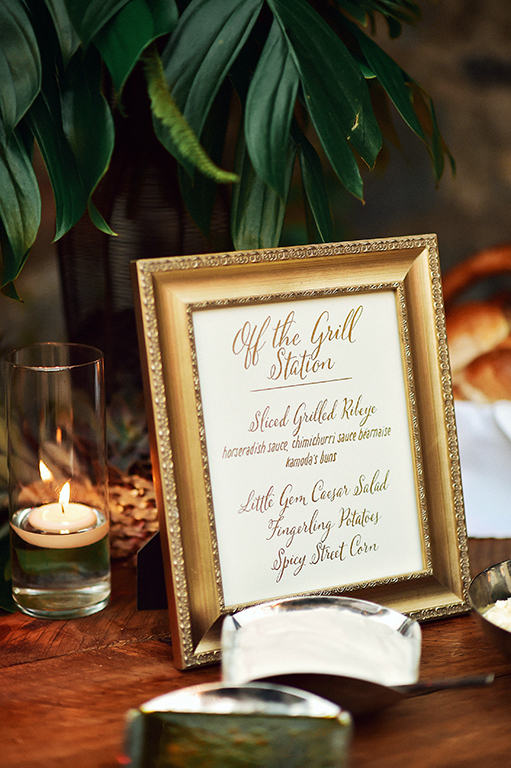 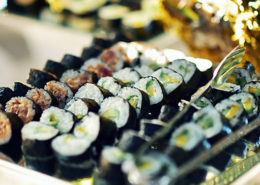 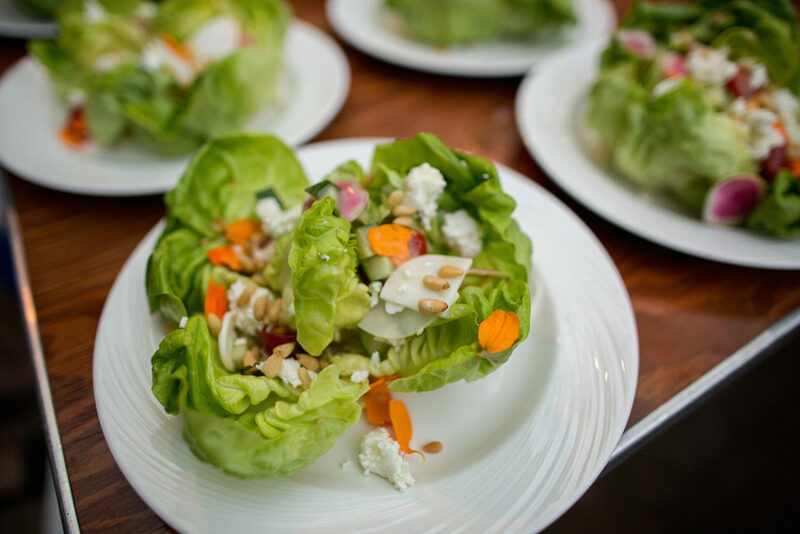 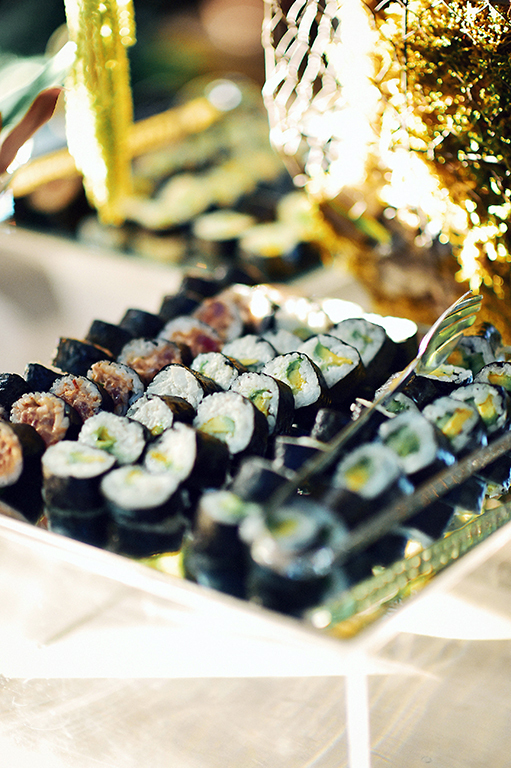 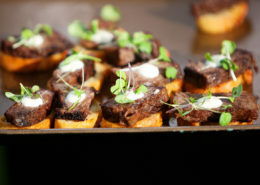 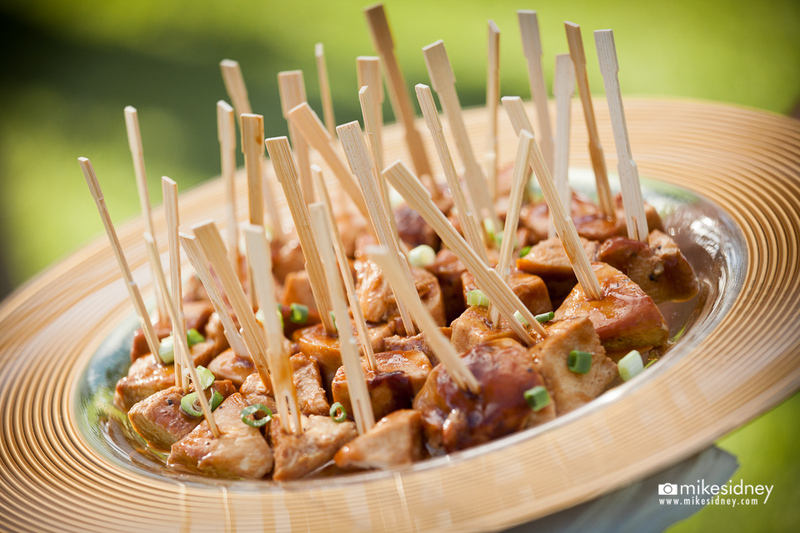 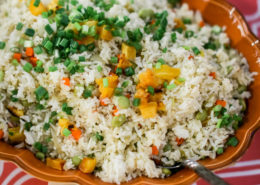 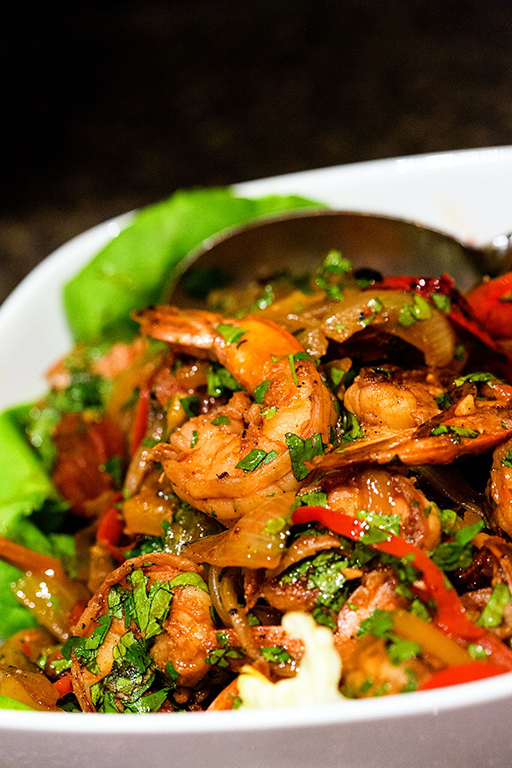 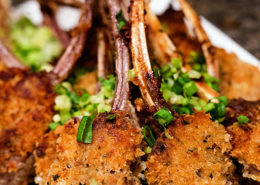 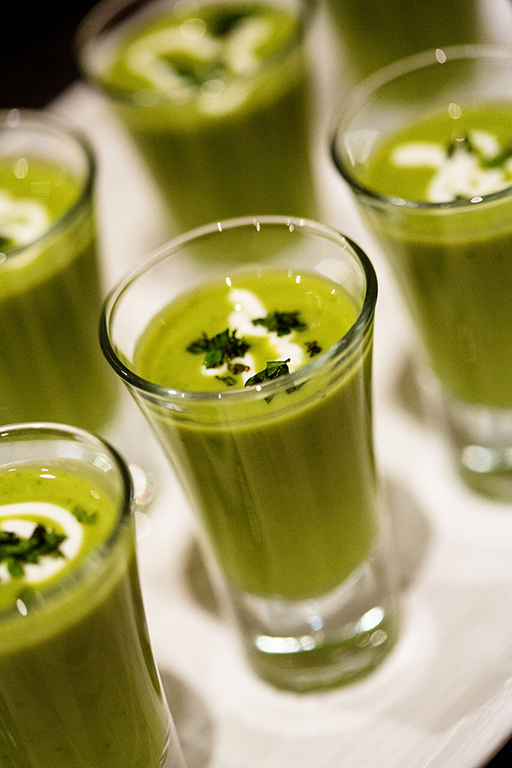 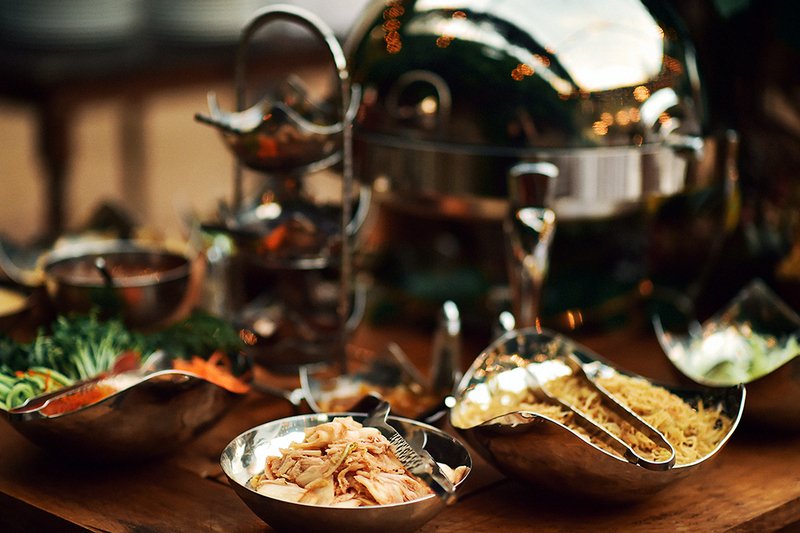 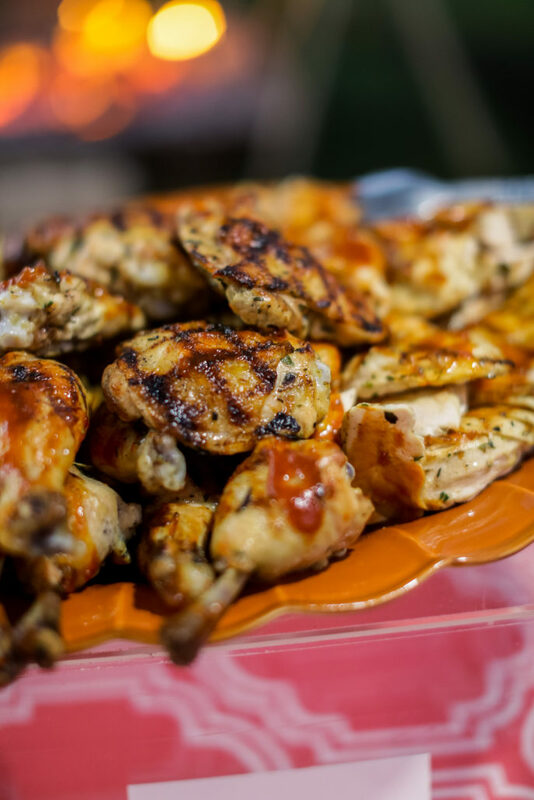 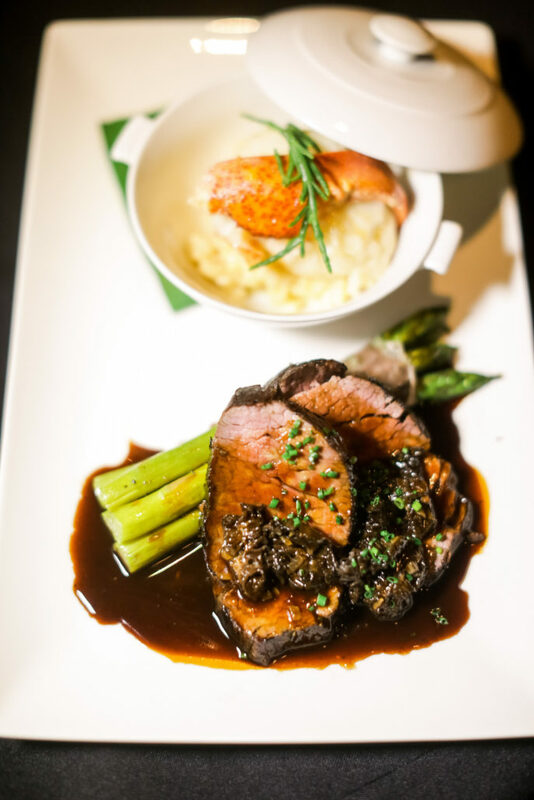 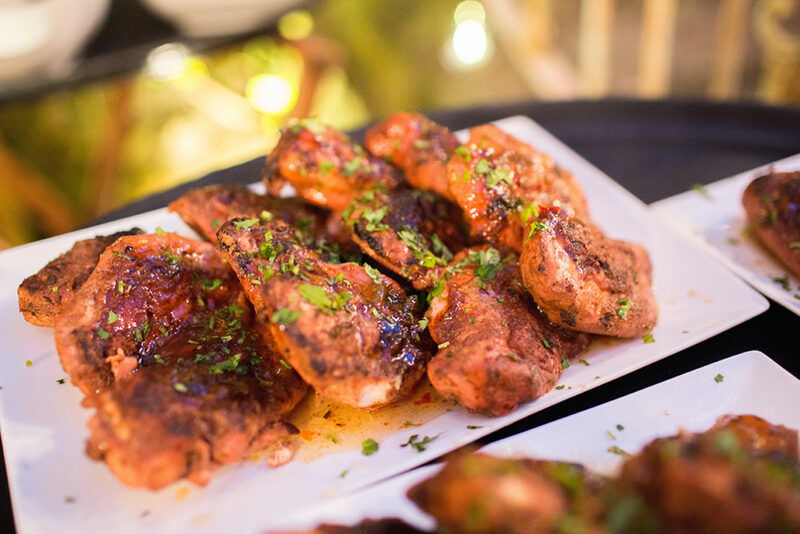 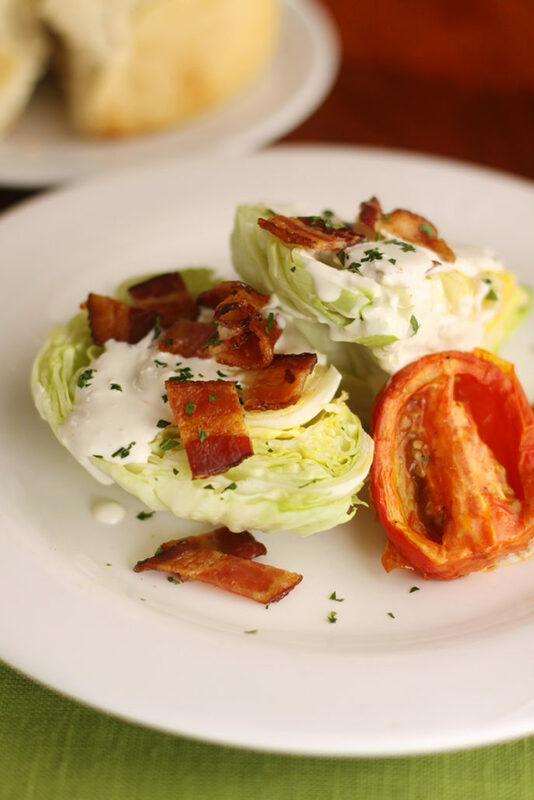 Our catering team is happy to work with you to create a custom menu for your event. 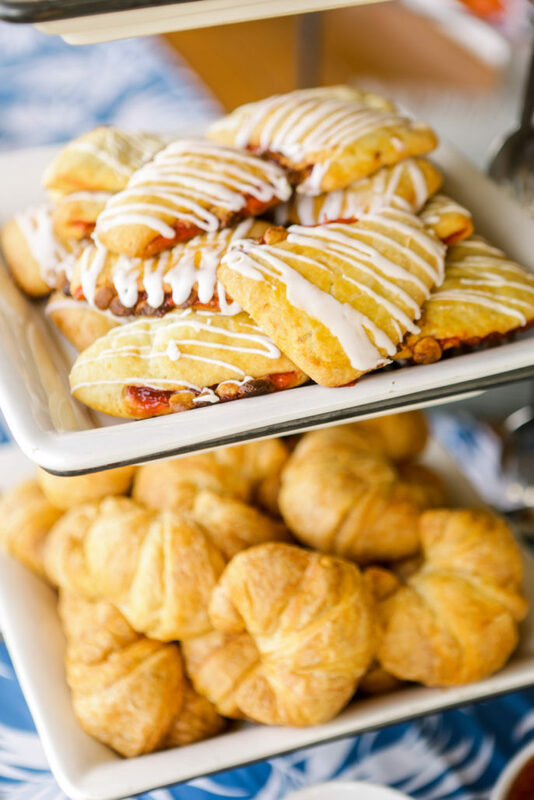 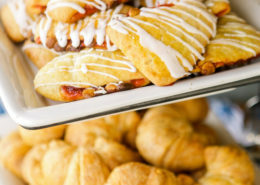 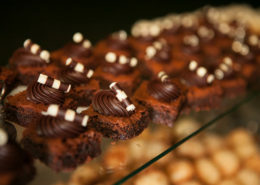 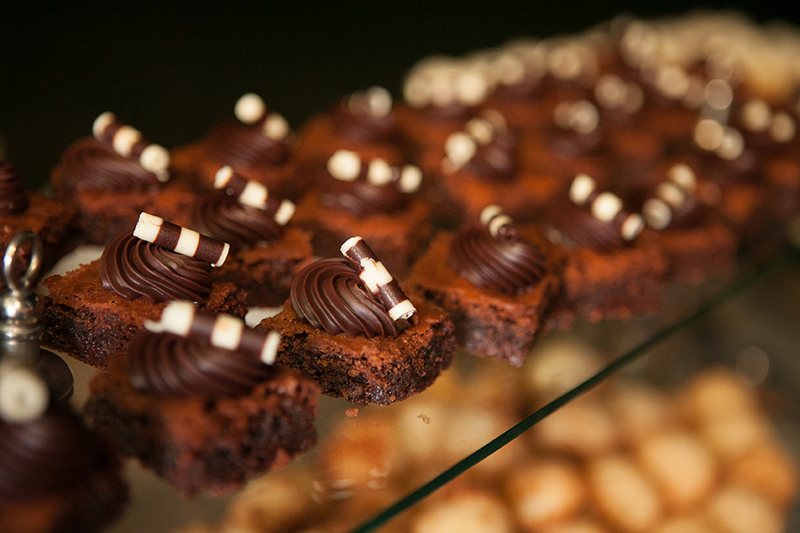 Ask us about our in-house gourmet bakeshop!